What is the Apocalypse Type - Void Weapon? 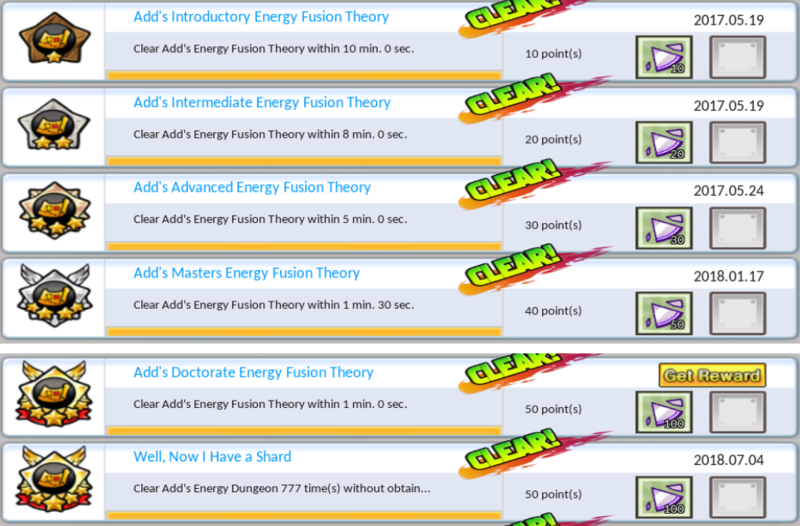 *will refer to Add’s Energy Fusion Theory dungeon as the void dungeon in this guide. ★The void weapon is an end game weapon that you can start farming at lv.90 and using at lv.95. ★The void weapon is NOT bankshareable. How do you get the Void Weapon? You can get the void weapon two different ways. 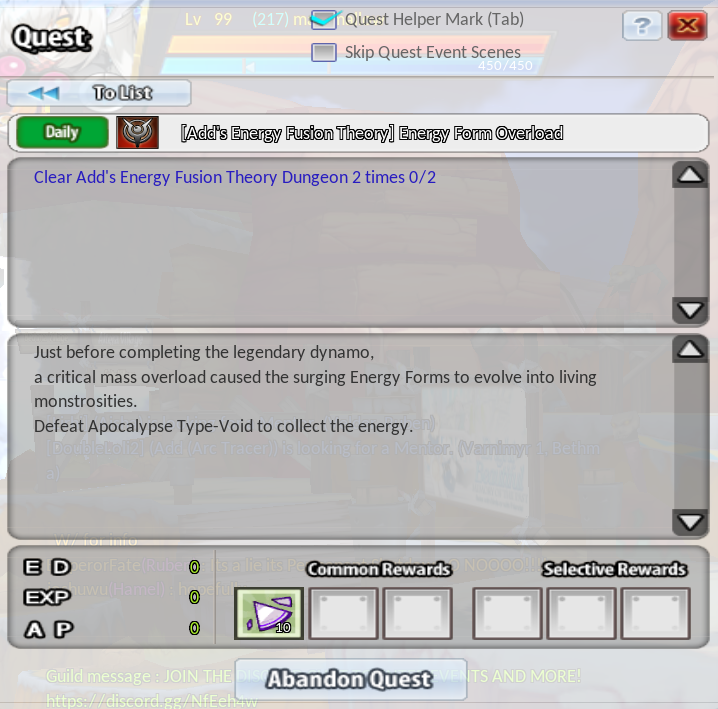 No.1 The first way to get a void weapon is to obtain a Apocalypse Type - Void Weapon Cube as a very rare drop from the boss in the Add’s Energy Fusion Theory dungeon. The amount of runs it takes to obtain a weapon cube greatly varies. Though in general, less than 200 runs is pretty lucky, 300-500 is about average and anything beyond that can be considered unlucky. *IDR does not affect the void dungeon. *All the mobs in the void dungeon are considered bosses (put on HH if you have it). 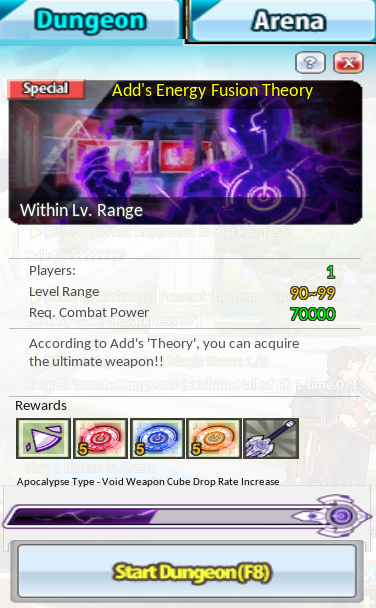 The void weapon drops as a void weapon cube. This cube is bankshareable. So you can farm for the void weapon on a character you don’t plan to give the void weapon to. You can upgrade the void weapon by crafting and using energy disks on your void weapon. You can craft disks at any village alchemist. Energy disks may also drop from the void dungeon boss. You can use energy disks on your void weapon by talking to the alchemist in Elrianode village and selecting the mystic enchant option. How do you get energy shards? What do energy disks do? Each disk gives your weapon an additional effect. You must equip the previous disk in order to equip a higher disk. For example, if you want to equip Blue Stage 3, you must equip Blue Stage 1 and 2 first. You don’t need to fill the rows in order though, in other words, you don’t need to equip all red stages in order to start equipping blue stages. You can replace any of the energy disks with mystic stones of respective color. 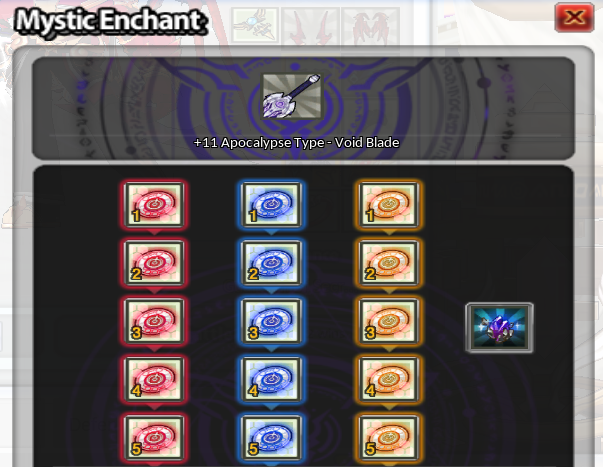 In addition, the void weapon gets one Giant Refined Mystic Stone slot. Mystic stone enchanting can be useful because you can put in a mystic stone as a placeholder to help you access better stages faster. For example, if you want to craft and use yellow stage 5 before yellow stage 1-4, you can put in 4 yellow mystic stones in and then proceed to put in yellow stage 5. 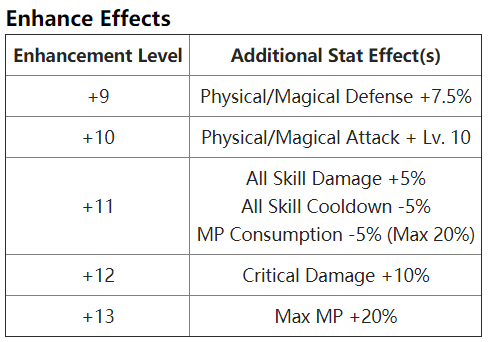 In addition, if you do not plan to PVP you can replace PVP only effects as well. Generally you can get better effects out of mystic stones, but generally this is very costly and involves a lot of RNG. The 15 void stages are pretty decent themselves, so I personally recommend saving mystic stones for the rosso raid weapon or selling for ED. 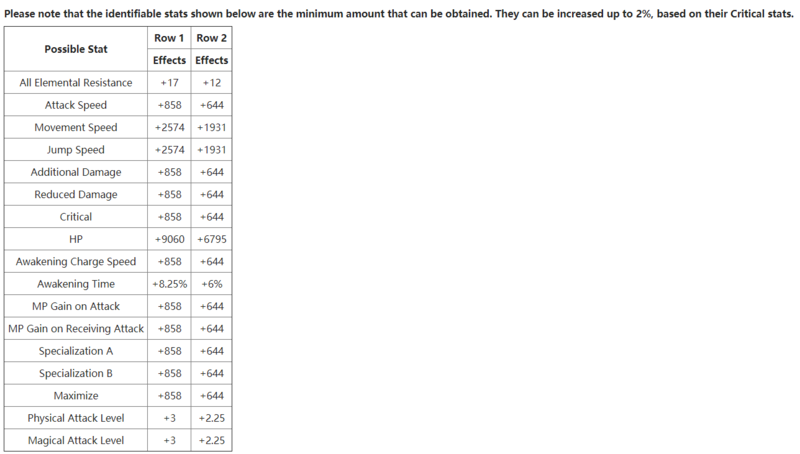 You get additional effects for your void weapon depending on the enchantment level of the weapon. The void weapon has two identifiable stats. Identifiable stats are the random effects you get when you right click a weapon to identify it. You can reroll for these stats by using Blessed Time and Space scrolls which can be purchased from the IM or off the board. You can obtain this card from upgrading the Epic NPC Card ‘Code: Q-Proto_00’ with a character with the alchemist profession Lv.7 or higher or buying them off the board. You can obtain the Epic NPC Card ‘Code: Q-Proto_00’ by buying it off the board or obtaining from field boss cubes. Last edited by zack6607-solace-; 03-10-2019, 07:11 PM. Last edited by zack6607-solace-; 12-27-2018, 09:54 AM. Guides on the forums are excluded form the necro rule. Thanks for letting me know! I more or less included that information in the video version, but I must've forgotten to include it into the text version. Last edited by zack6607-solace-; 03-10-2019, 07:12 PM. Just to clarify regarding the necros, guides are immune to necro posting unless they are severely out of date (for example, if the author has made no updates in the past few months and there have been several updates that has affected the thing the guide has been written on). Good afternoon, how much power do I have to have so I can go to the dungeon of the void guns? 70,000 combat power. Highly recommended to have at least double that.